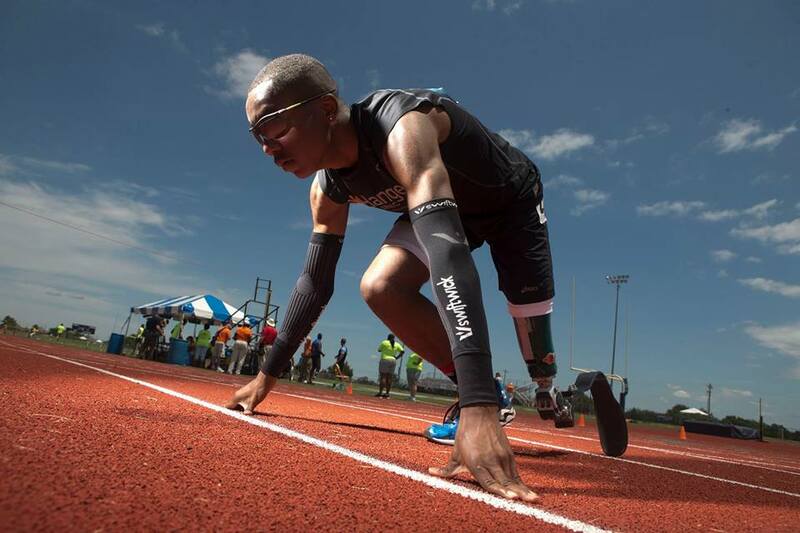 Desmond Jackson has always had a dream of becoming the youngest Paralympian in his class, and at age 16 he's working hard to achieve that goal. He believes that if you have passion for whatever you choose to do, it will drive you to push yourself to your goal, whether it's running or something else. Join us at 7pm on Wednesday, June 22nd, at our Wade Avenue store, where Desmond will share his experience as a teenage Paralympics hopeful and discuss his approach to setting and achieving goals.